In September of 2015, Alturas purchased Eagle Marketplace at the corner of Eagle Rd. & Chinden Blvd. in Eagle, ID (one of Idaho’s busiest intersections). More than 70,000 cars pass the property each day and yet prior to acquisition, the center was only 50% leased. Alturas has made a significant investment in the property over the past 18 months. The team removed overgrown trees and excessive landscaping berms, added larger signage to better attract customers and more. The Nest - a high-end furniture retailer. Natural Foot Spa - a spa specializing in foot and body massage. Silverline Systems - provides services for home organization like cabinetry, garage floor coatings and more. The Eagle Marketplace location serves as a 3,000 square foot showroom for its offerings. Sweet Cheeks Beauty Bar - a provider of spa services including waxes, skincare and other beauty products. Family Pool and Spa - provides service and maintenance of hot tubs, pools and spas. The new additions join existing merchants like Key Bank and State Farm which have signed extended leases. 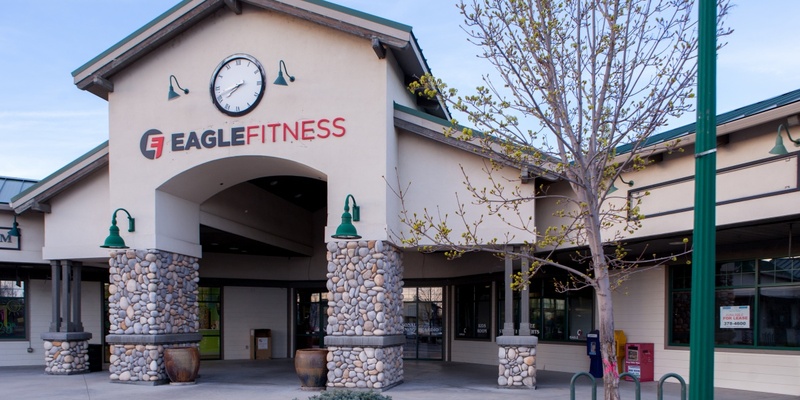 Eagle Marketplace is now 86% leased - nearly doubling occupancy since Alturas acquired the property. Alturas Capital Partners is a Boise, Idaho based commercial real estate investment company and manager of the Alturas Real Estate Fund. The company actively invests in office, industrial and retail properties, with a focus on the Pacific Northwest and Intermountain West. Alturas owns properties in Idaho, Washington, Arizona, Colorado and Utah. The Shops at Decker Lake is the 24th asset purchase for the Fund. Since 2009, the firm has made investments valued at over $250 million and is actively seeking to acquire additional assets in the Western United States. Learn more about our commercial real estate investment company.